Naples is a city filled with fine restaurants, beautiful beaches, family attractions and friendly people. Best of all, you don’t have to travel far to experience it. 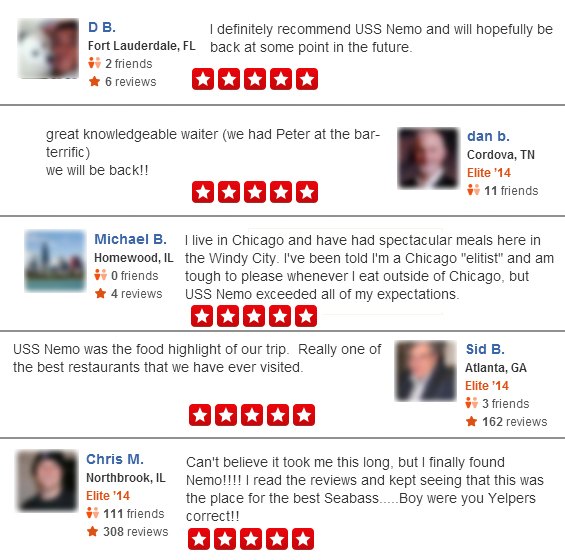 Rather you are just visiting or you have become a part of this great town, USS Nemo is part of an adventure that no one should miss out on. We take pride in serving some of the best seafood in Naples. Along with delivering excellent service and top notch seafood, we also are just a few miles from some of the best parts of Naples. Maybe you have family coming in for a small getaway? They can’t be allowed to leave without a view of the open seas, or without a taste of it! Located less than 10 miles from Delnor-Wiggins Pass State Park. After a day at the beautiful Naples beach, treat them to our signature Sea Bass dishes and extensive wine collection. Let them taste the spirit of Naples with a local restaurant that will leave them coming back every year for another outing at USS Nemos. Perhaps you have an artist in the family? Explore the Naples Museum of Art, just seven minutes down the road from us. Soak in the culture and history that the museum brings. See the raw talent that Naples offers. After you experience some of the best artwork that Collier County has to offer, let our cooks create a masterpiece for especially for you. The perfect end to a perfect day. 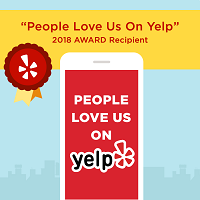 Don’t just take our word for it, see what our customers have to say about their journey’s that ended up at our fine restaurant.